One of WC’s email correspondents (who has chosen anonymity) forwarded this masterpiece. Visualizing information, indeed. WC isn’t even going to attempt to add anything, except to observe again that graphics convey information in ways that words never can. 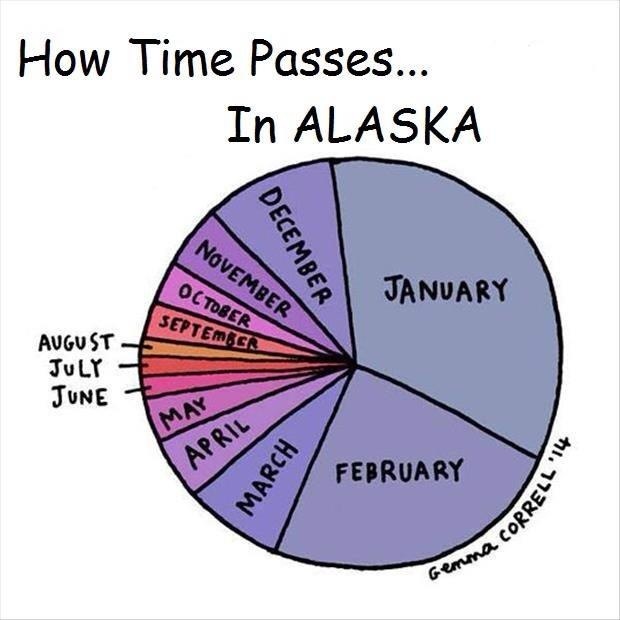 Update: This was apparently modified by someone other than Ms. Correll to add the reference to Alaska. But it’s still very good.